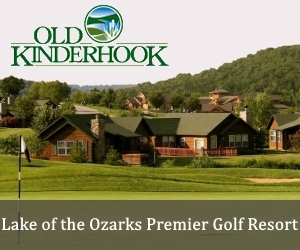 Download the Old Kinderhook Golf Course mobile app to enhance your experience. Mobile apps contain many features like scorecard, GPS, tee times, news, deals and more! Click on the icons for more information and free download. 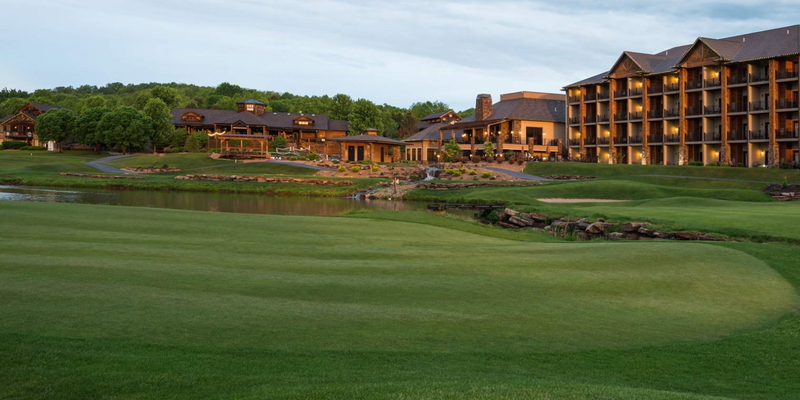 Lodge guests receive a discounted price and stay and play packages are available please call 573-317-3570 for prices. Check our online tee sheet at https://old-kinderhook.play.teeitup.com/ for daily specials. 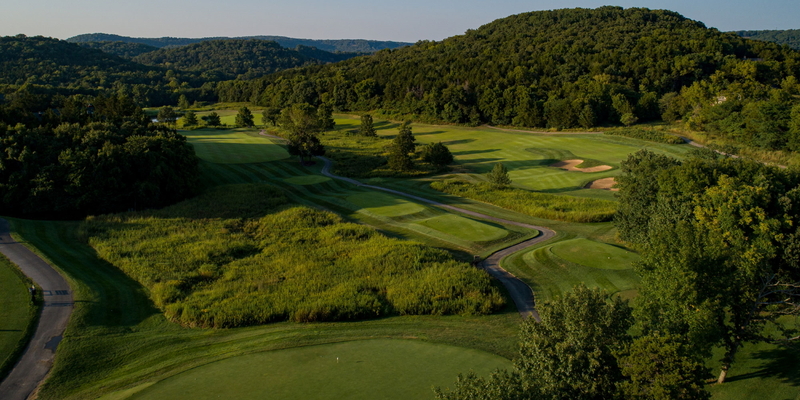 By Land: Old Kinderhook Golf Course is located just 3 miles west of Camdenton on Hwy 54. Turn North onto Lake Road 54-80 and proceed to the front gates of Old Kinderhook. Follow Old Kinderhook Drive to the Golf Village area. The Golf Shop is located next to The Trophy Room Bar & Grille. By Water: Old Kinderhook is located at the 12 MM of the Big Niangua, on the "quiet side" of Lake of the Ozarks. It's within proximity to Ha-Ha Tonka State Park, outlet shopping and is surrounded by the well-known meandering shoreline of Lake of the Ozarks in Central Missouri. 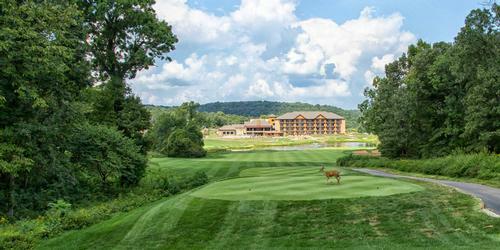 Old Kinderhook is a 90-minute drive from the Springfield-Branson National Airport and is less than 200 miles from St. Louis or Kansas City. Tee Times may be reserved up to 60 days in advance. Large groups my book further in advance call for details. Contact Old Kinderhook Golf Course at 573-317-3573 for more information and details on holding a golf outing at the course. 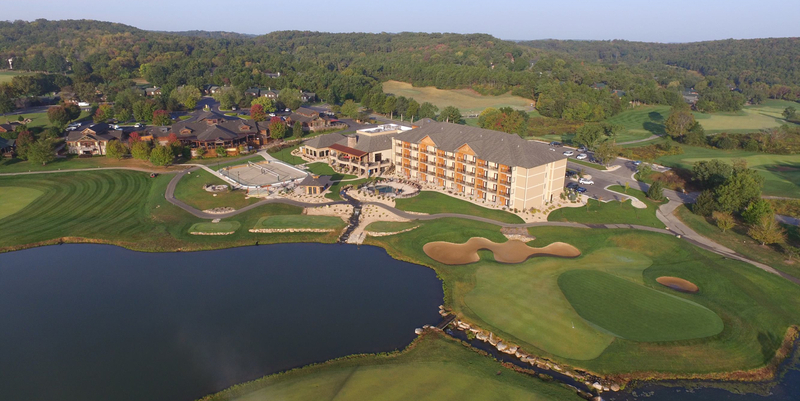 Old Kinderhook, a wedding destination along with championship golf, outstanding dining and impressive amenities at Central Missouri's beautiful Lake of the Ozarks. We specialize in weddings meeting the needs of our clients in customizing the event to your needs. 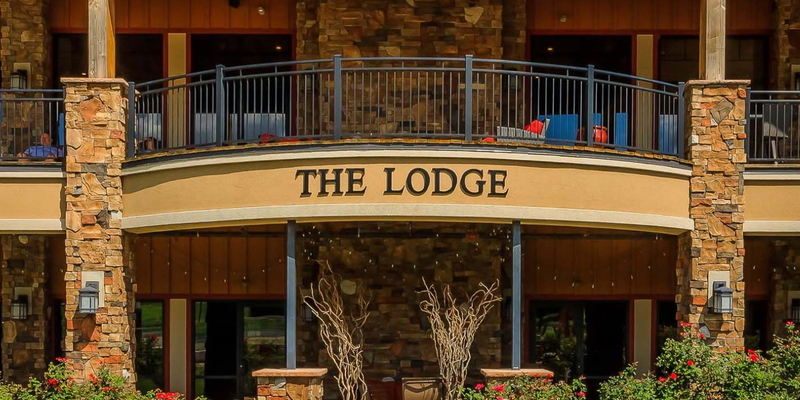 We have 84 tastefully appointed guest rooms in The Lodge at Old Kinderhook featuring king beds with sofa sleepers or queen/queen beds in addition to 25+ Vacation rentals ranging from 1 bedroom cottages to 4 bedroom Villas. 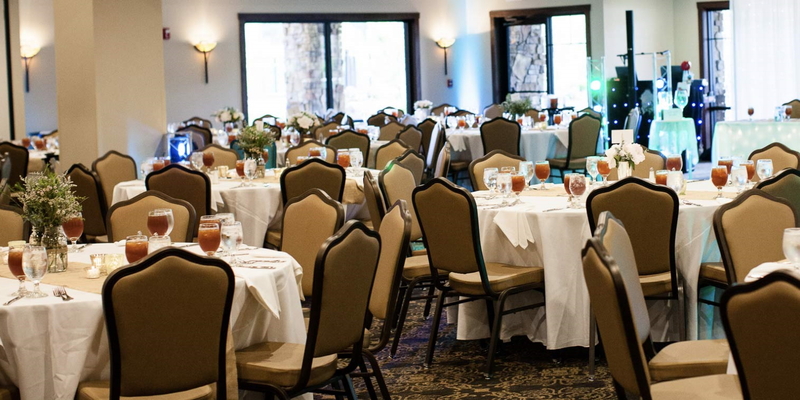 We offer over 11,000 square feet of flexible space for wedding locations. 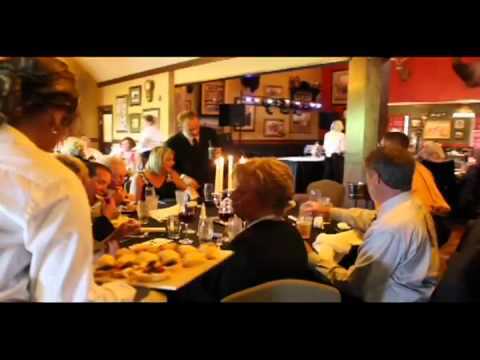 Visit our website at www.oldkinderhook.com to see our catering menus along with all other amenities we offer to our guests while staying at Old Kinderhook! 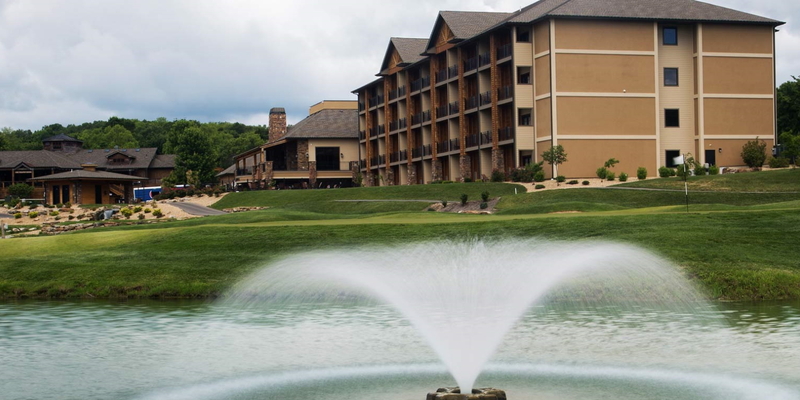 Old Kinderhook has a wide variety of on-site lodging options. We have a a new Hotel which opened in 2015 with 84 rooms, conference rooms and Gran Ballroom. You also can choose from Golf Cottages, Golf Villas, Patio Homes and Estate Homes. We can accommodate groups large and small. Contact Blake at 573-317-3572. The Hook Cafe serves breakfast and lunch daily in season. The menu includes Breakfast Sandwiches to Cheeseburgers. 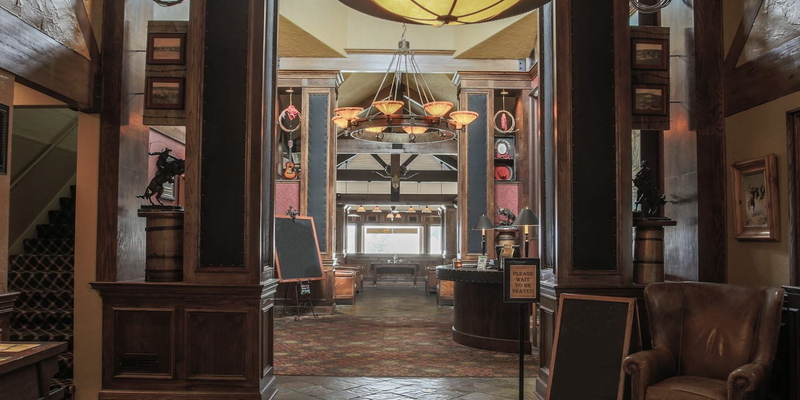 Try our Trophy Room Bar and Grille. The Trophy Room is open daily in season for Breakfast, Lunch and Dinner and offers a full bar along with a delicious menu. The casual and affordable hot spot is the central hub for this busy resort community. Watch the Old Kinderhook Golf Course Video. THE Must Play Course at the Lake. This profile was last updated on 03/05/2019 and has been viewed 29,448 times.